Next Post WHAT IS TRUE CONVERSION? 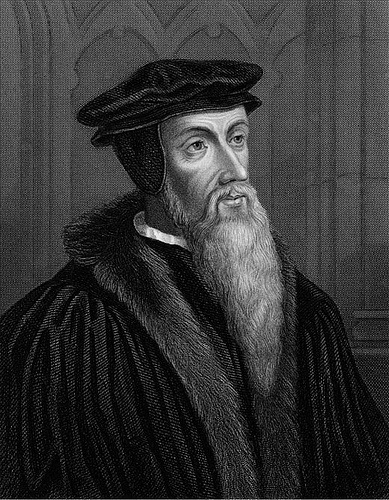 We need more Calvin’s and Luther’s today, fighting the emotional fragility of the day with gentleness and respect. Good post. God bless.